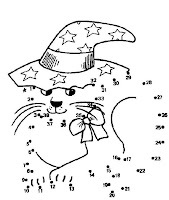 Enjoy the dot-to-dot activity of kids who learn making shapes, drawing lines, circles and remember numbers as this activity is completely based on joining dots number wise. Halloween based activity pages are designed on different shapes like pumpkins, witch hat, spider web, ghost, bat and many more after dot joining. 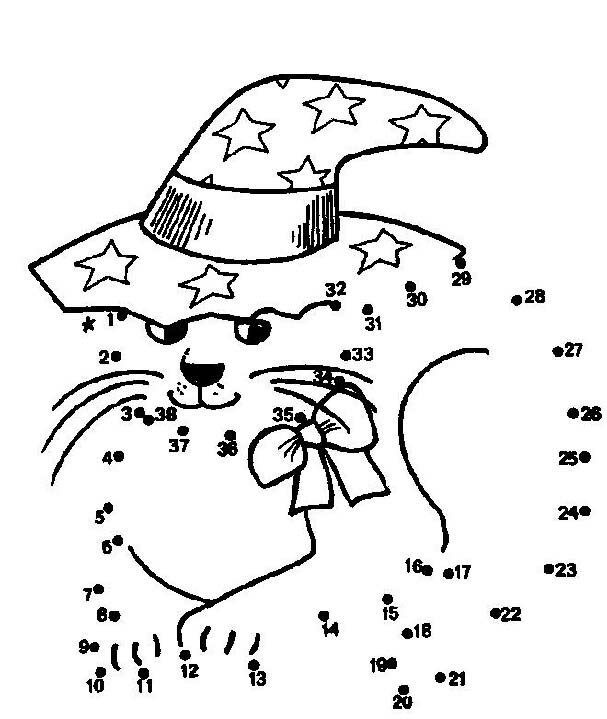 View these Halloween Dot To Dot Printables for free.